New cover for new book. 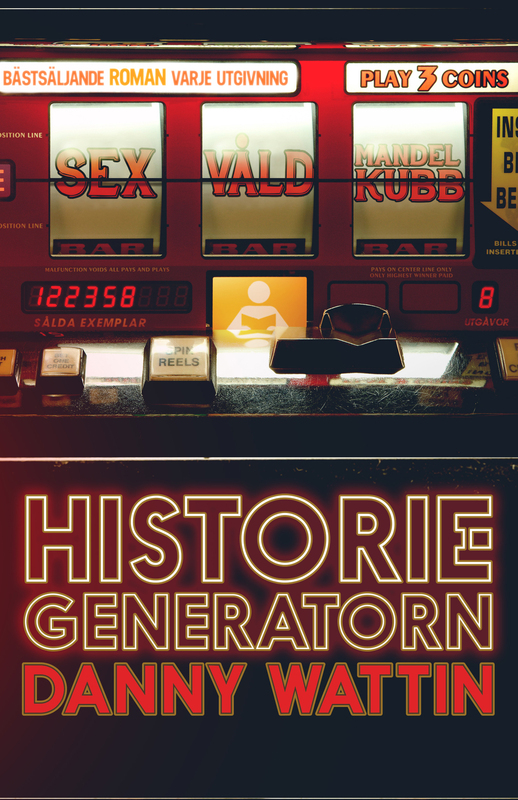 The Story Generator (Historiegeneratorn) will be published in Sweden this coming April. Doing the last (hopefully) editing round right now.